Experience the spectrum of the colourful views Mississauga’s city centre has to offer. Open your windows every morning to awe-inspiring postcard impressions of its expansive landscape. Take in the city at every direction and live, work and play in a community that caters both to the growing family and the Fortune 500 company alike. 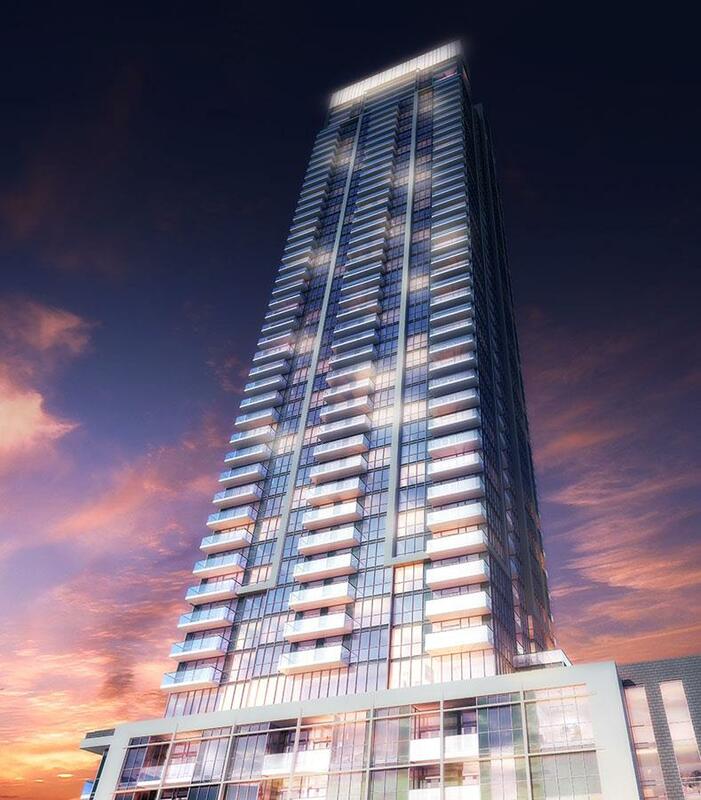 With Lake Ontario as your scenic vista and the majestic silhouette of Canada’s modern wonder of the world CN Tower on the horizon, inspiration comes as easy as stepping out onto your spacious balcony. Revel in the notion that for you, at this very moment in time, everything is possible.